The Corporate Citizenship Center provides a powerful platform for learning, sharing, networking and collaborating to help companies achieve their circular economy and sustainability goals. 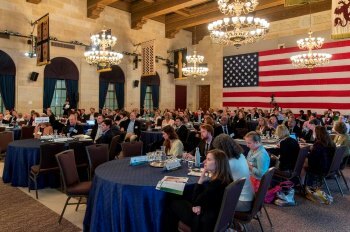 Convene private and public sector leaders to advance the dialogue and collective action around shared circular economy and sustainability priorities. CCC's fourth annual Sustainability and Circular Economy Summit explored how to effectively communicate the value of sustainability and circularity as a business strategy to a wide array of business units and consumers. Learn more about the event here. 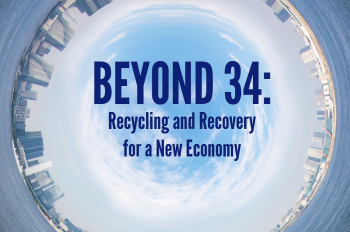 Beyond34: Recycling and Recovery for a New Economy is a place-based pilot project designed to provide a replicable and scalable model for breaking through the current 34% national average recycling rate and help all sectors achieve their circular economy and sustainability goals. Read more about the project here.